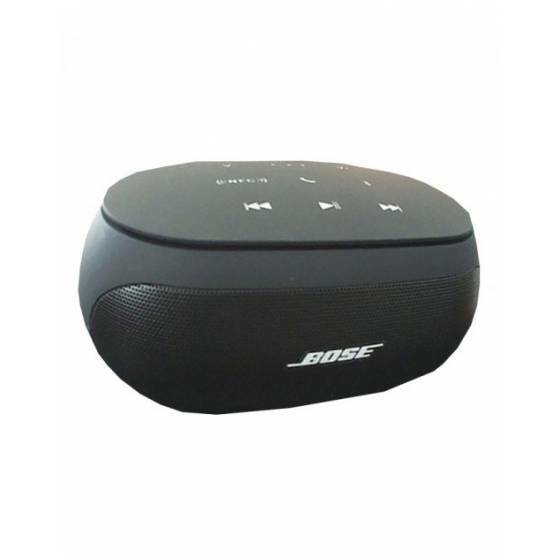 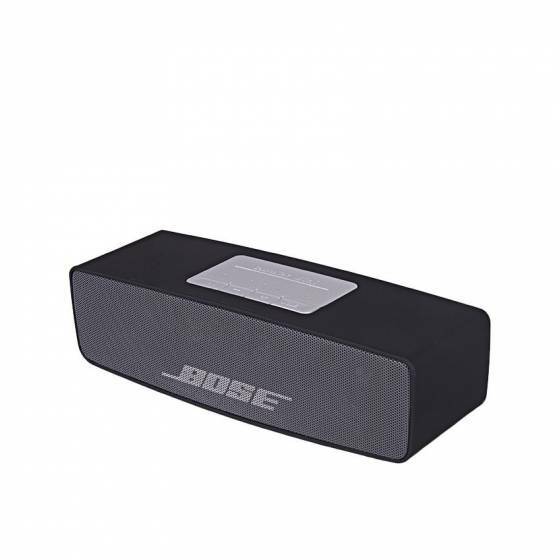 The elegant Portable Wireless Speakers design, in classic simplicity, which fit home fantastically, plus the compact and sleek high-quality ABS cover reflex some shine in the bright environment, offer you the beautiful enjoying not only for ears but also for eyes. 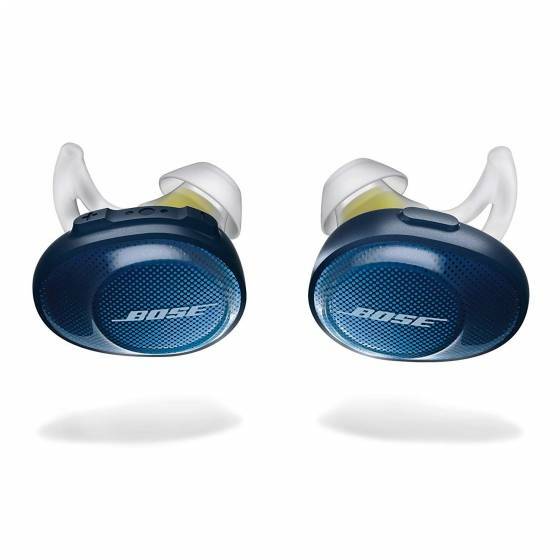 Inspired audio performance, anywhere you go Engineered to deliver full sound, but it’s small, durable and simple to use – with voice prompts that talk you through Bluetooth® pairing. 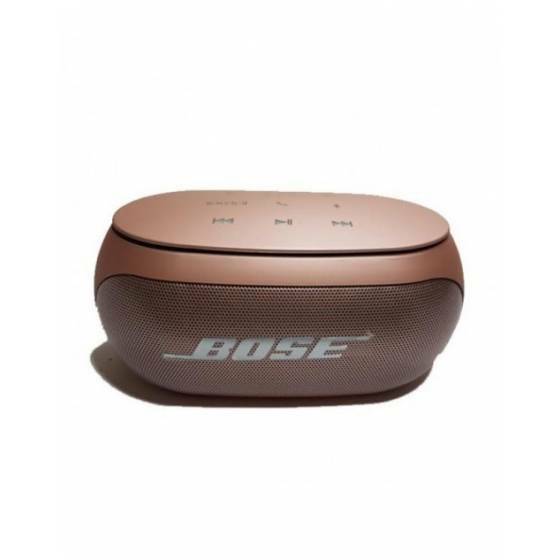 3) Connect wirelessly to your smartphone, tablet or other Bluetooth® enabled devices - up to two at a time. 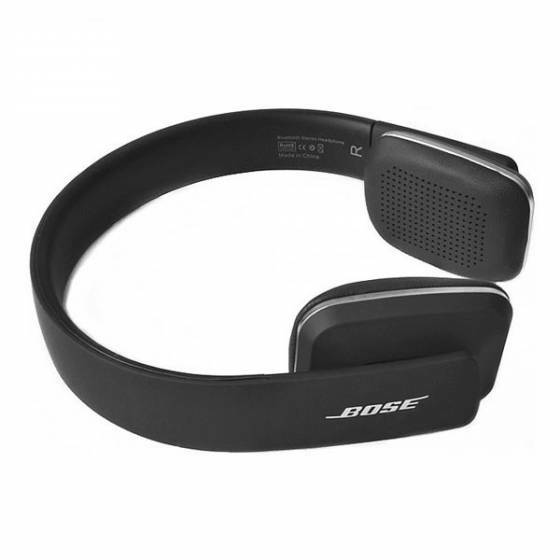 4) Voice messages are transmitted through Bluetooth, making it easier than ever. 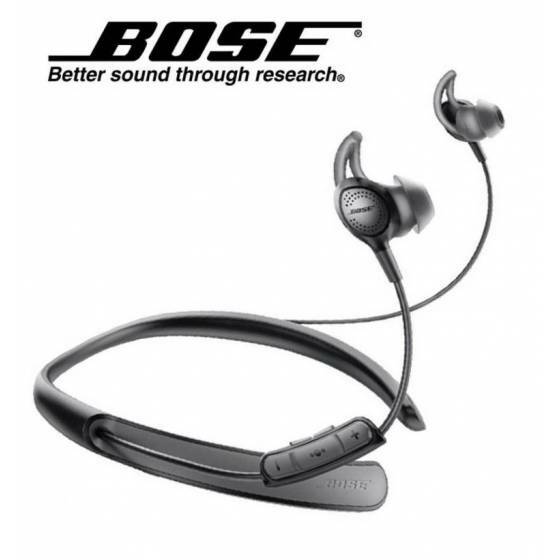 6) Designed and tested to support an active and mobile lifestyle. 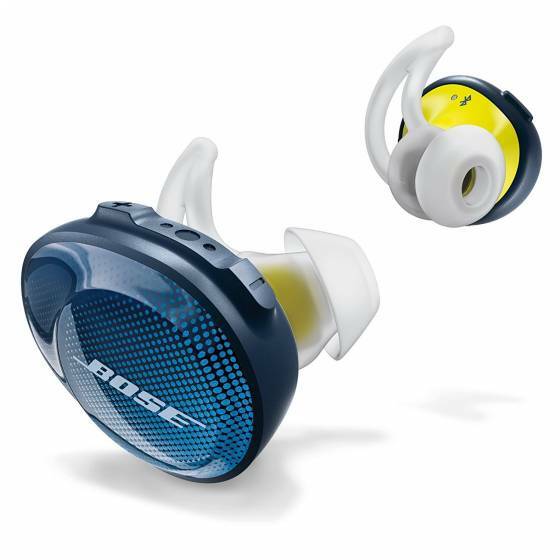 7) The lithium-ion battery allows up to 8 hours of unplugged playing time. 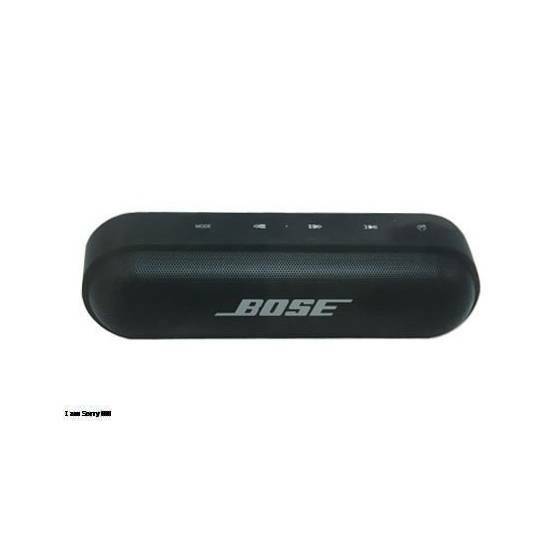 9) Charge with most USB power supplies. 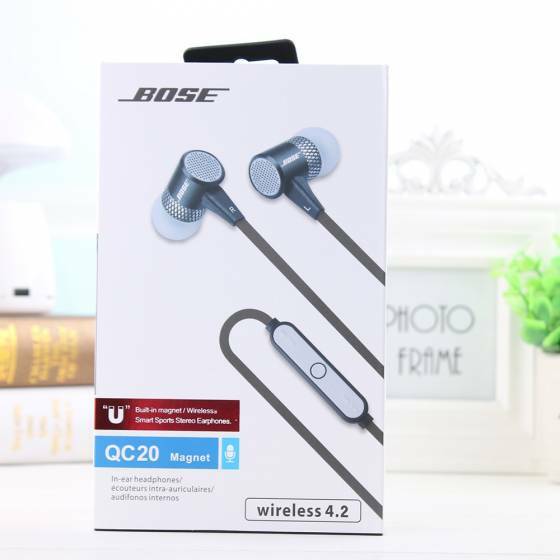 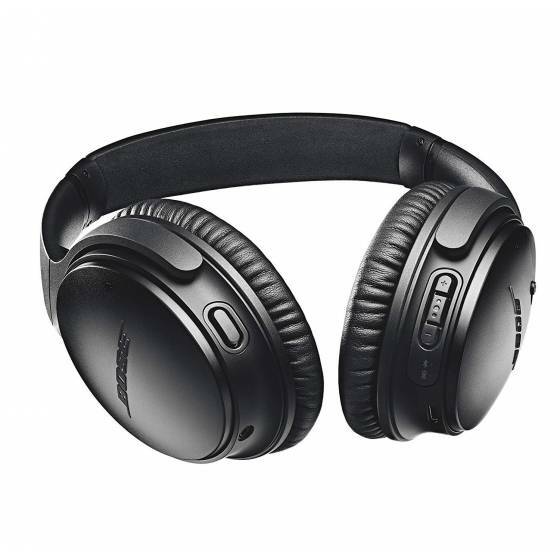 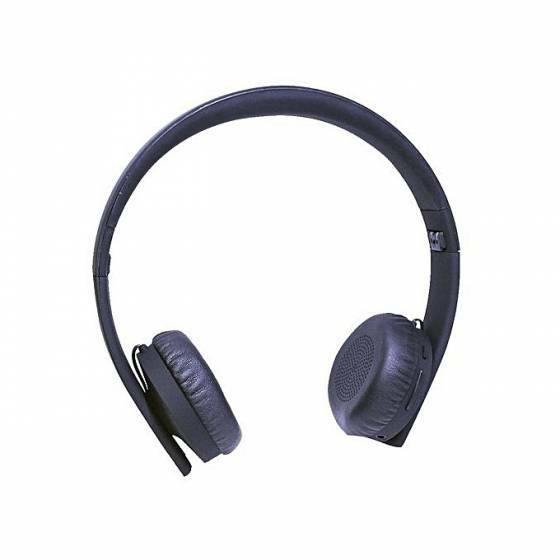 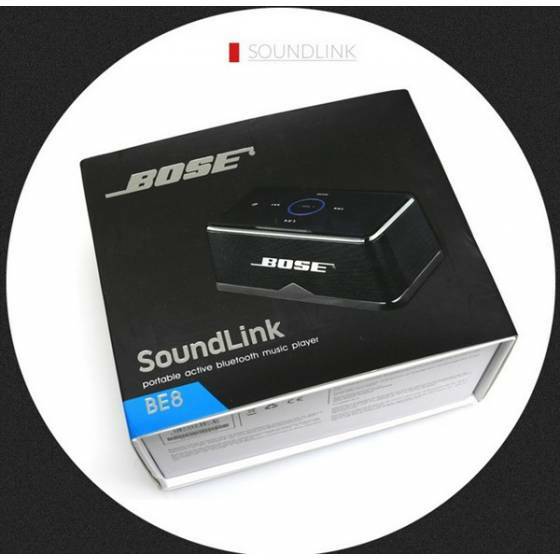 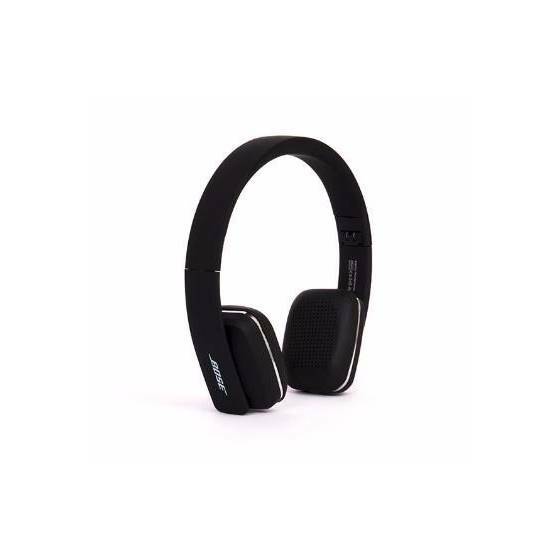 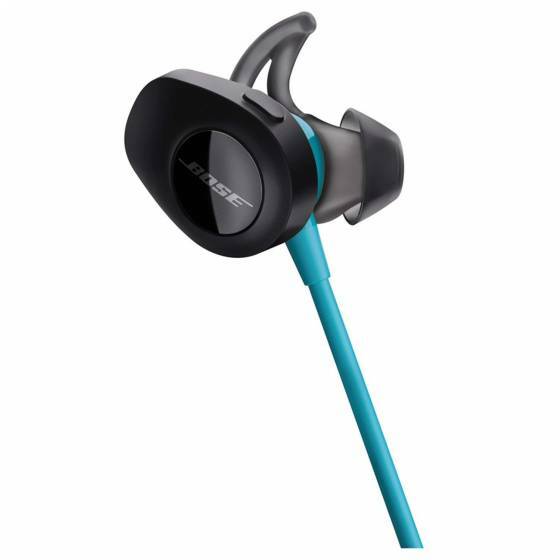 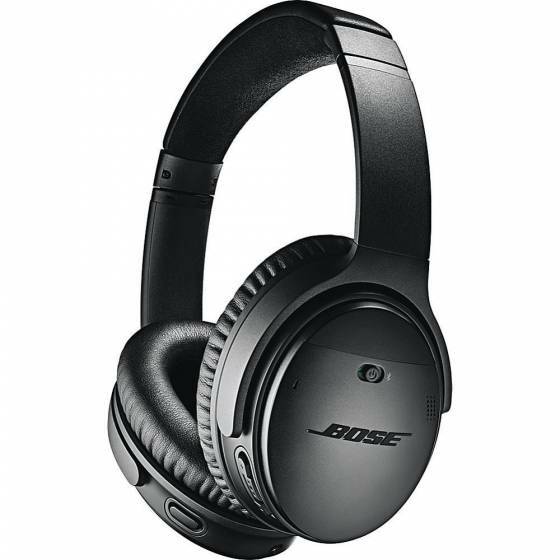 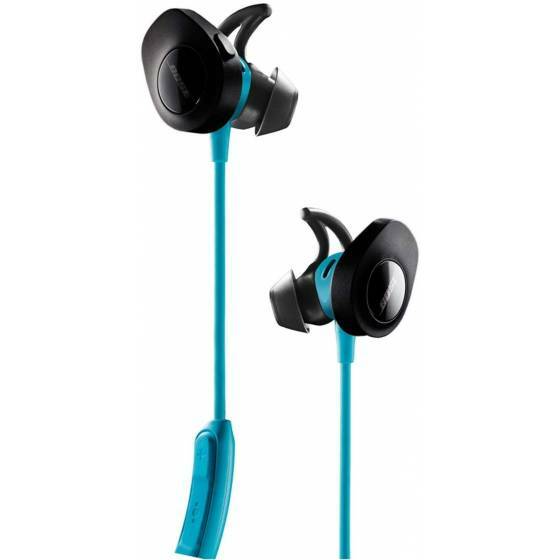 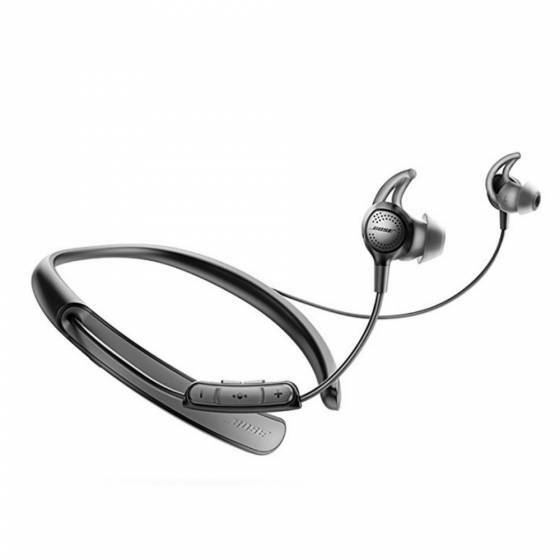 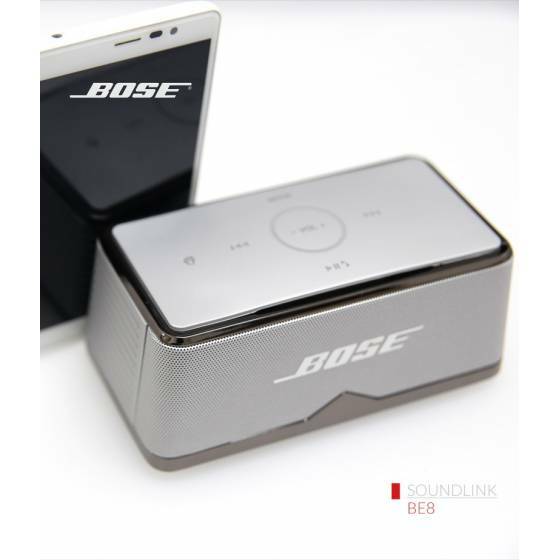 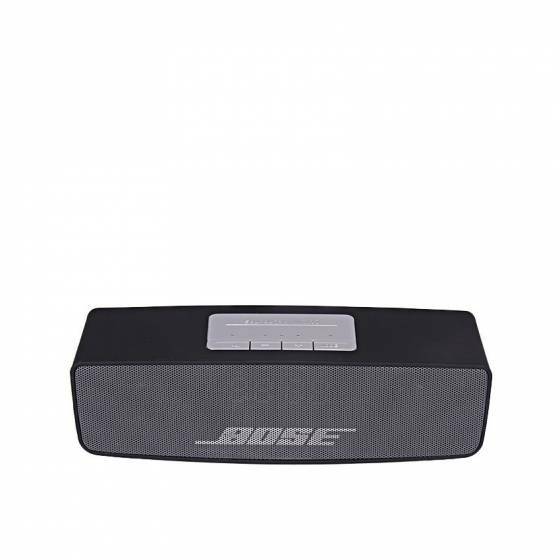 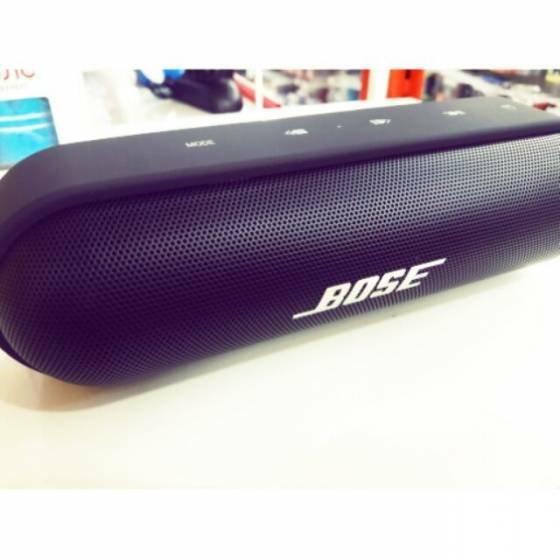 BOSE QC 20 OEM Wireless Bluetooth Sports stereo Earphones If music keeps you sane and charged-up amidst your busy schedule, then you ought to add this headphone from Bose to your collection. 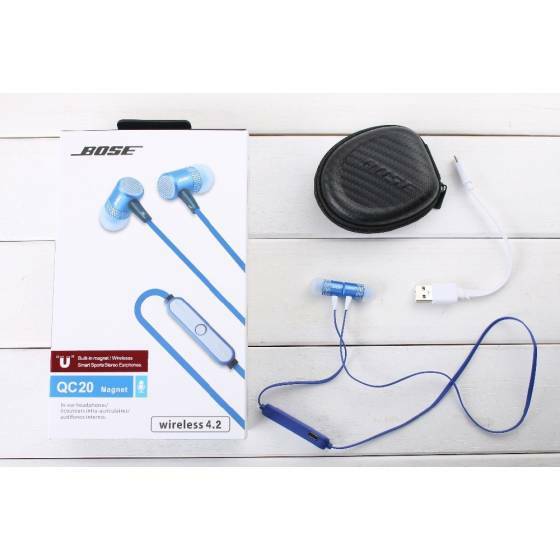 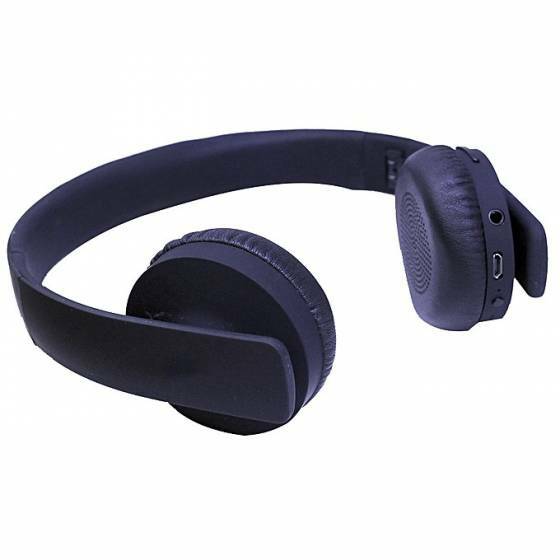 Comfortable Design This wireless bluetooth earphone is designed in such a way that you can place them on your ears from behind the neck, making it a hassle-free option for you daily dose of music.